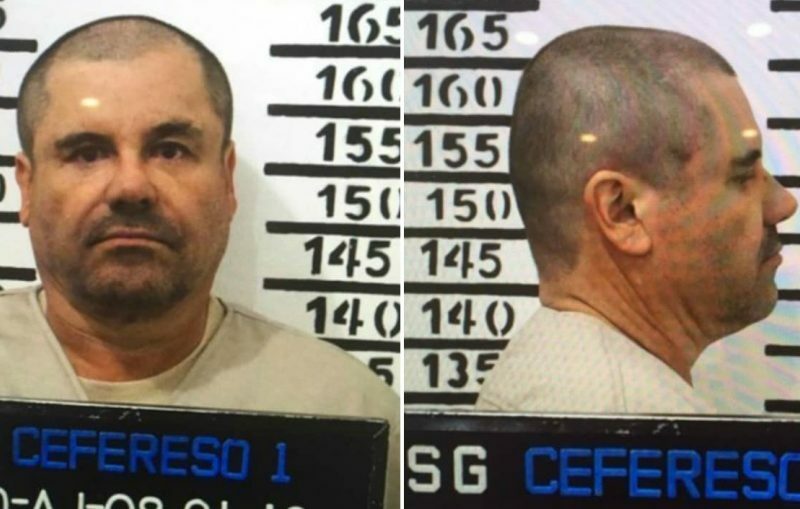 The notorious Mexican drug lord El Chapo has been convicted in a US courtroom in New York on 10 counts related to drug trafficking and other crimes. On today’s show we’ll speak with award-winning Mexico-based journalist Ioan Grillo who has been closely following the trial, and we’ll discuss what bearing the convictions mean for the drug war. Then well mark the one-year anniversary of the Parkland massacre with a conversation Manuel Oliver – a father and artist whose son Joaquin was among those killed at Marjory Stoneman Douglas High School in Florida.